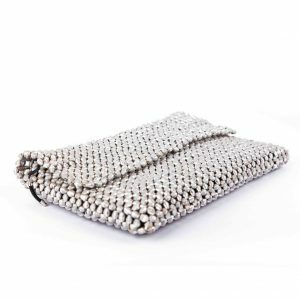 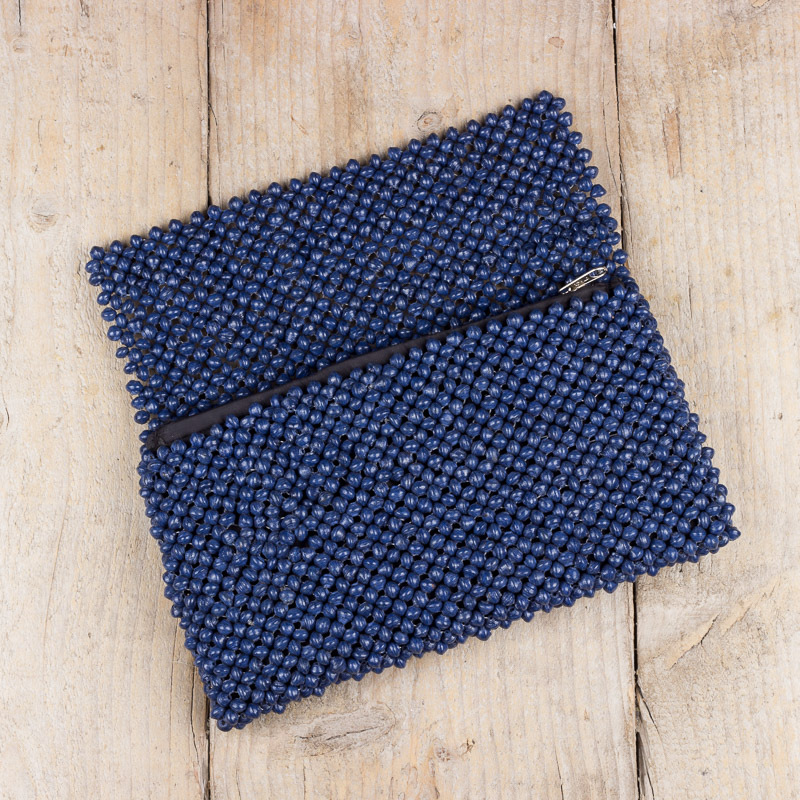 These clutches are our staff favourites! 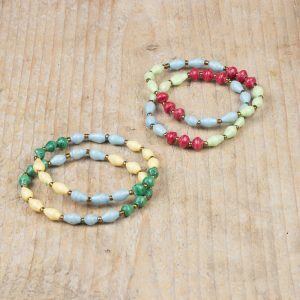 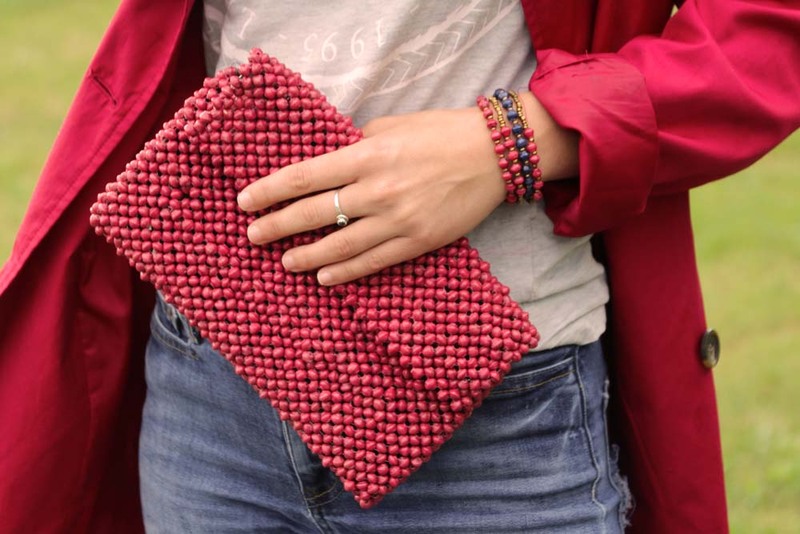 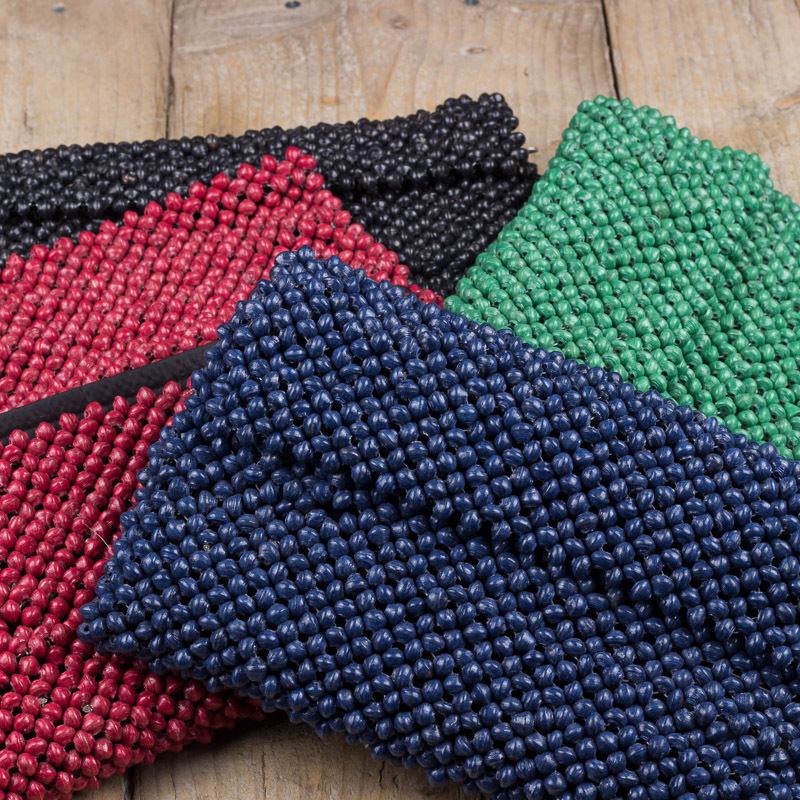 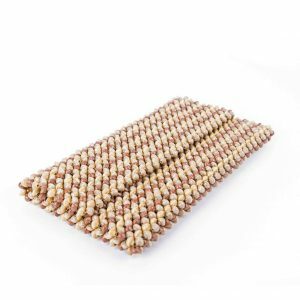 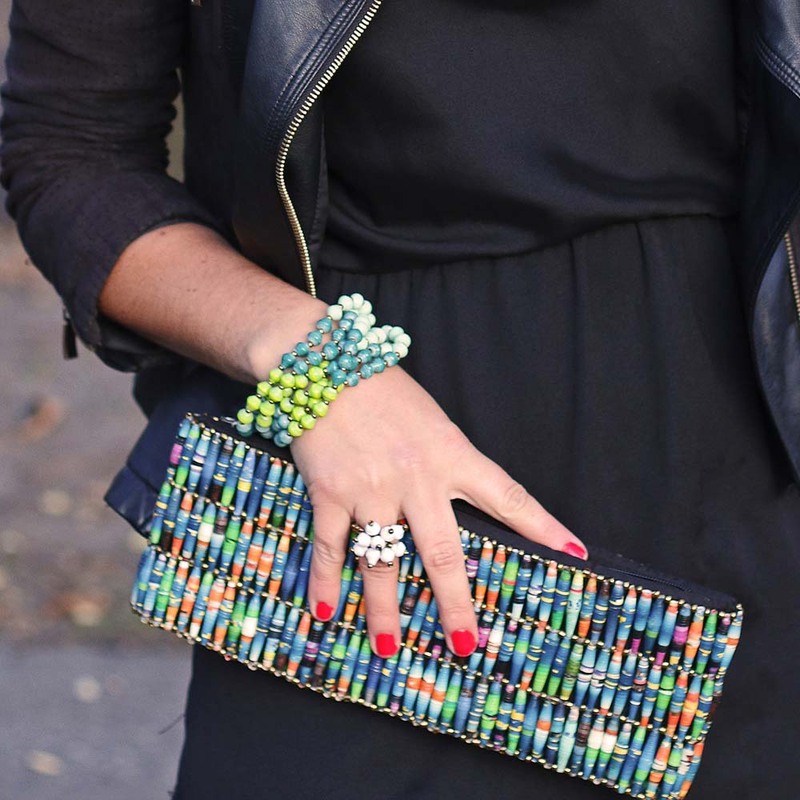 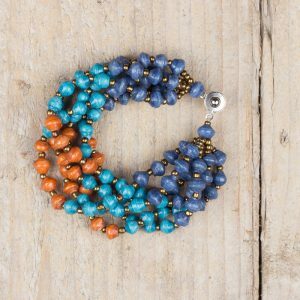 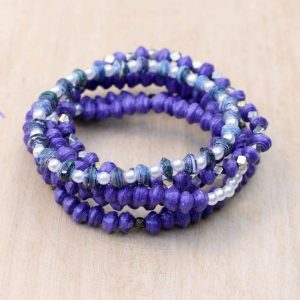 Our clutches are made from unicoloured paperbeads so they match perfectly our jewellery! 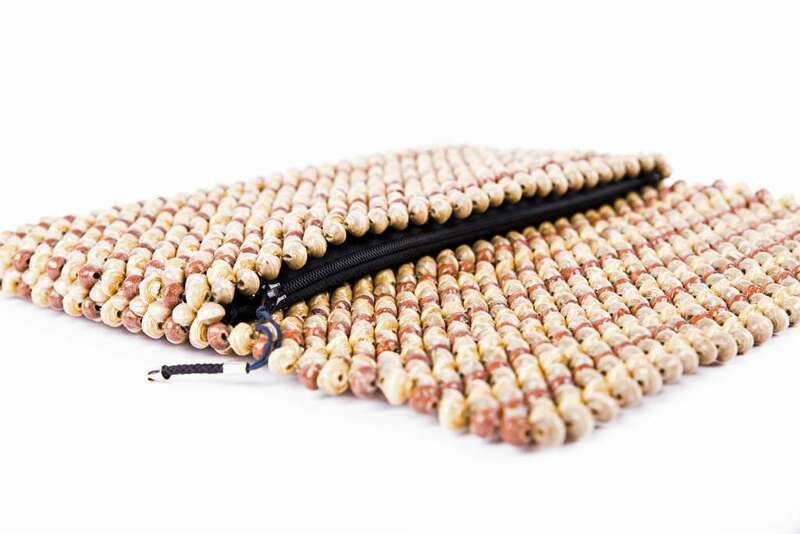 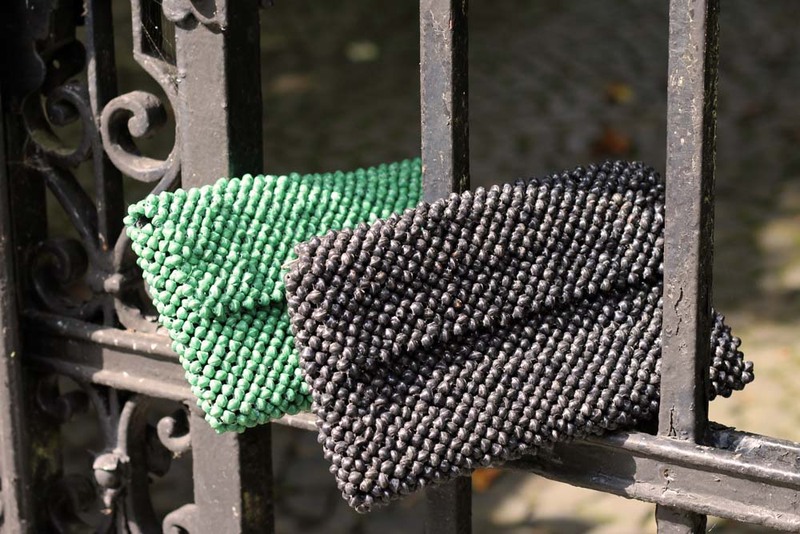 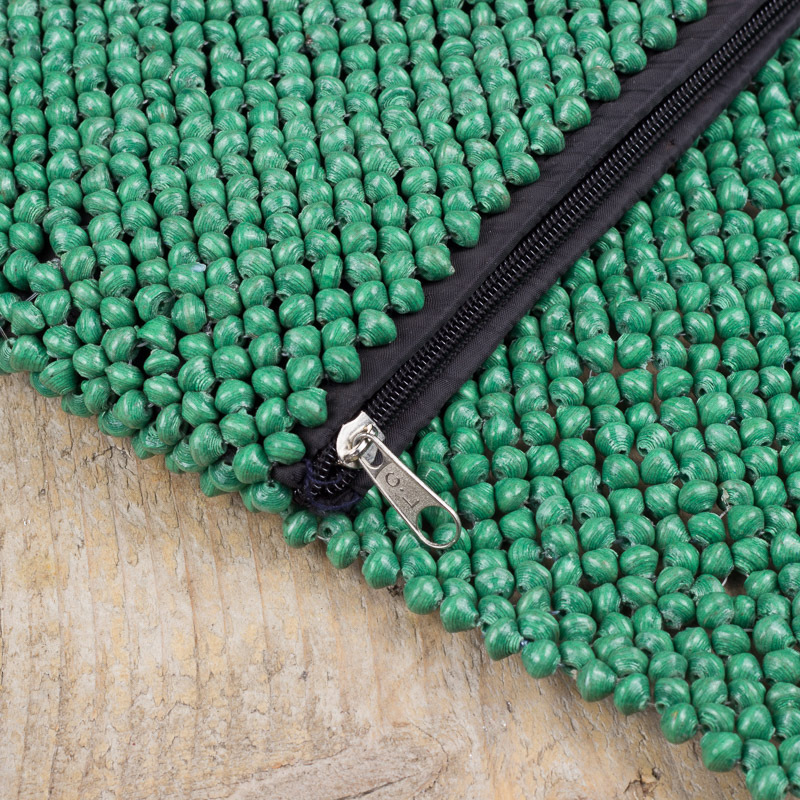 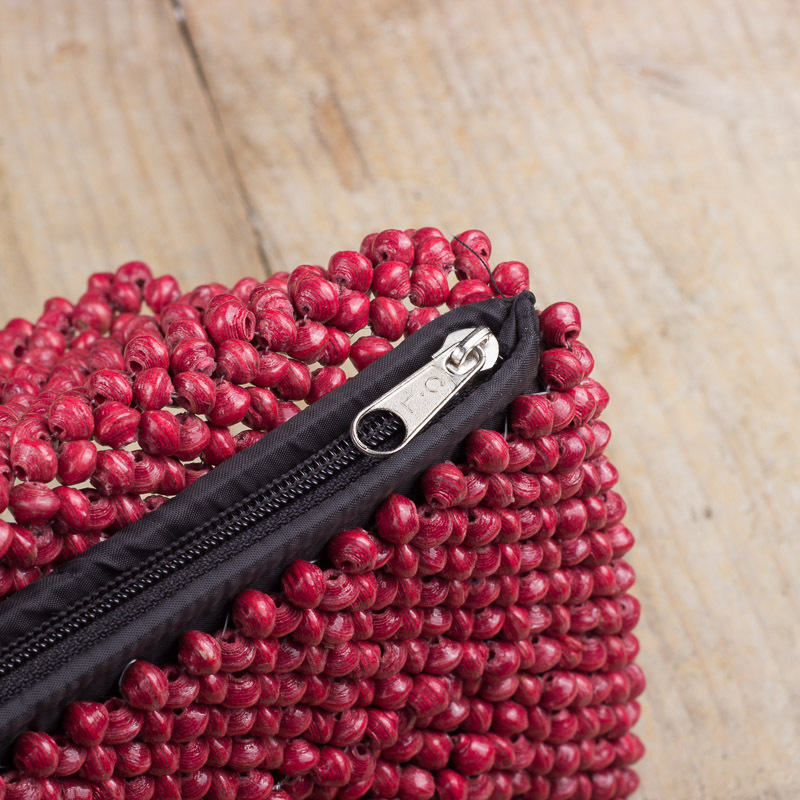 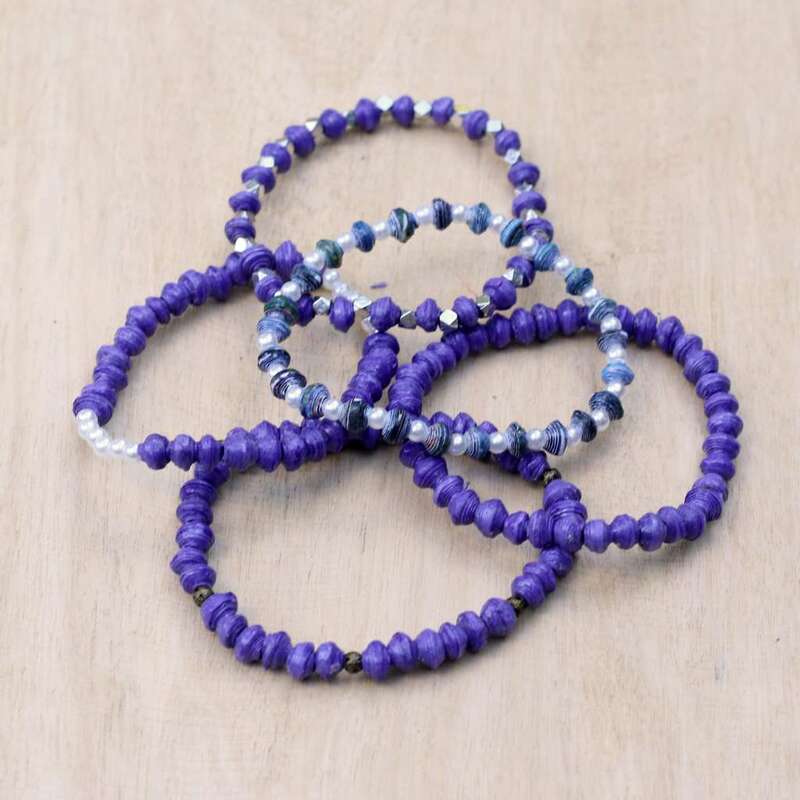 They are made from very small paper beads, therefore a lot of hardwork went in every clutch. 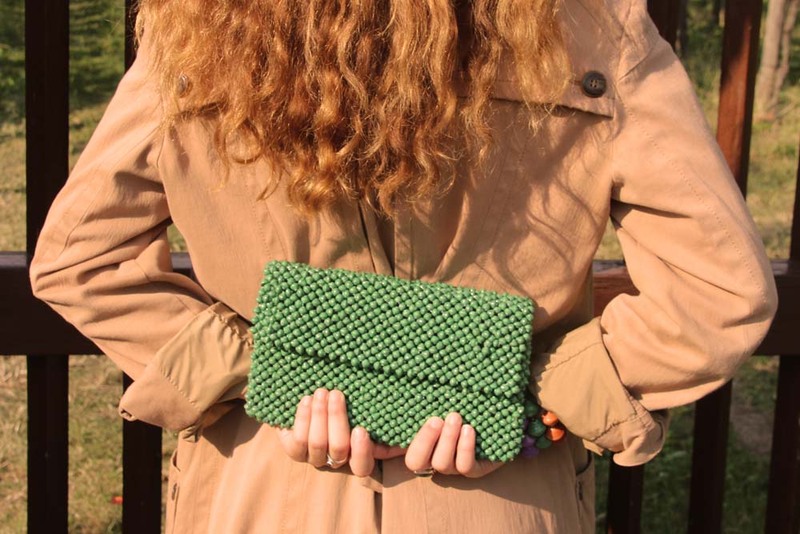 Categories: Clutches + shopping bag, FOR WOMEN, The classic collection.